and you RECEIVE a free solar system! 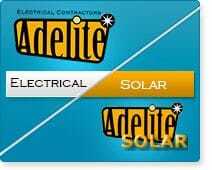 Adelite Electrical Contractors are a Family owned SA Business with over 30 years' experience providing exceptional Electrical and Solar Services to the local community. 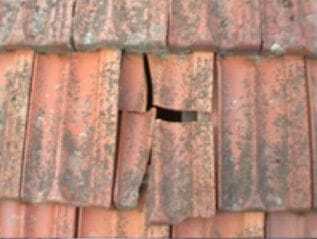 Why should you pay more for your power, than you can sell it for? For solar systems installed after 30th december 2011, you are paid 16c or less (as low as 7.6c) for every KWH you sell back to the grid, but are charged, on average 24c to buy the same power back! Adelite installs battery back up packs to your existing solar system, that charge up during the day, and you use that power overnight, excluding the need to buy overpriced power back from the grid! Additionally, feed in tarrifs of 22c and below are only gaurenteed untill 2016, in which, it is thought, South Australia will be brought into line with other Australian states, who get paid ZERO for anything fed into the grid. 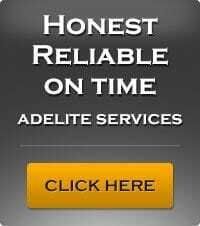 Contact Adelite Electrical today for a free, in home, consultation, to discuss how battery back up systems will benefit you. The twin USB powered 5 Volt ports are perfect for charging current mobile phones, including the iPhone 4, 4S and 5, ipads, ipods,etc. No longer do you need those bulky charging transformers that take up too much room on the powerpoint or go missing. Your device plugs straight into the USB socket on the power point and leaves the two 240V plugs free for your normal home appliances. 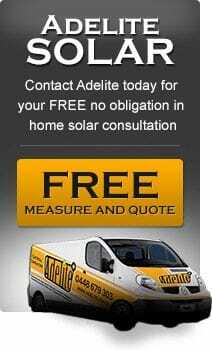 Contact Adelite NOW to have your installed today!